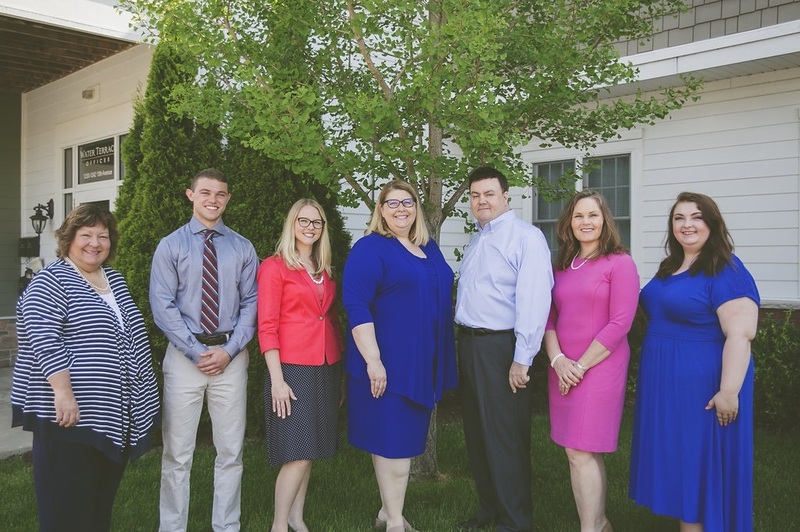 Crescendo is an independent, woman-owned and operated holistic financial planning firm designed to partner with our clients to help them achieve financial independence and live the life they want. Based on your personal situation, we offer advice, not product driven solutions for your lifetime. We believe that getting to know a client’s personal situation, goals and needs are just as important as knowing what investment or insurance products they currently own. Our client relationships are built on open communication and trust. Once we get to know you we then work collaboratively to build, prioritize, advise and maintain your personalized comprehensive financial plan. We do this through a process we call “co-planning”. Our plans and advice are customized and will evolve with you and your family. In addition to our planning services, we also offer investment and insurance recommendations and management. We invite you to look around our website to learn more about our firm, how we work with you and about us personally. We then invite you to reach out to us to schedule time for a personal conversation when we can get to know a little about you and how we could potentially help you and your family be financially independent and live the lives you want.